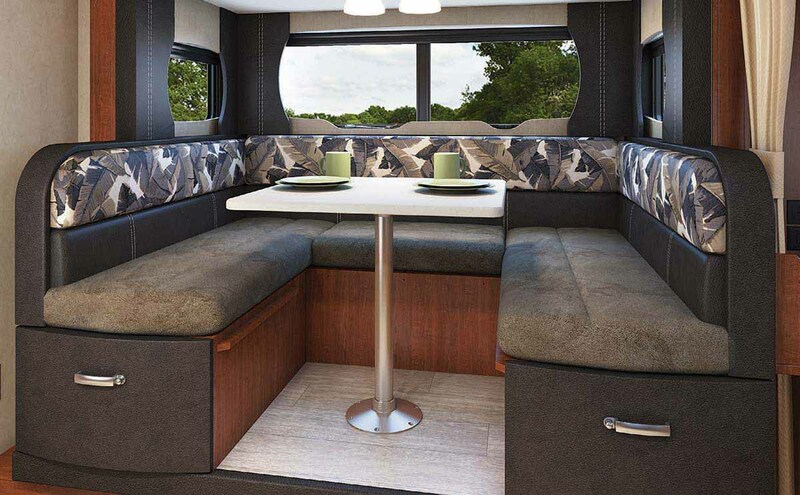 Lance 1685 Travel Trailer - If you're looking for more living space and storage the 1685 was made for you. 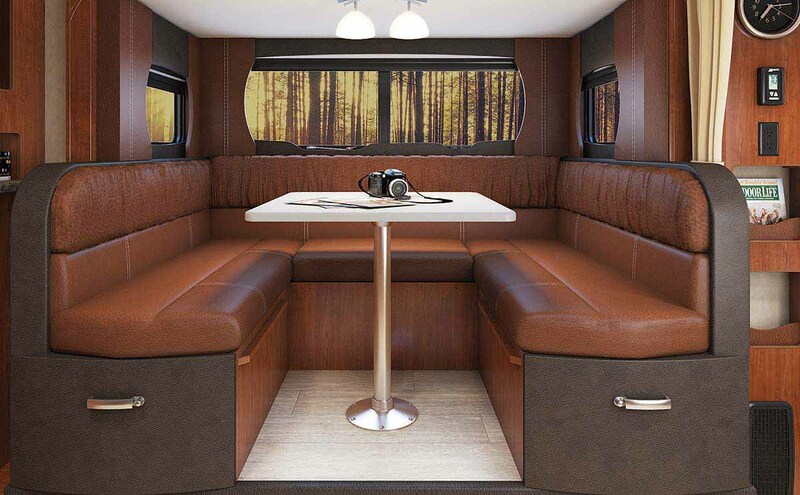 If you're looking for more living space and storage - the 1685 was made for you. It features a complete dry bath, larger kitchen counter space, along with the "Super Slide" and forward queen-sized bed. 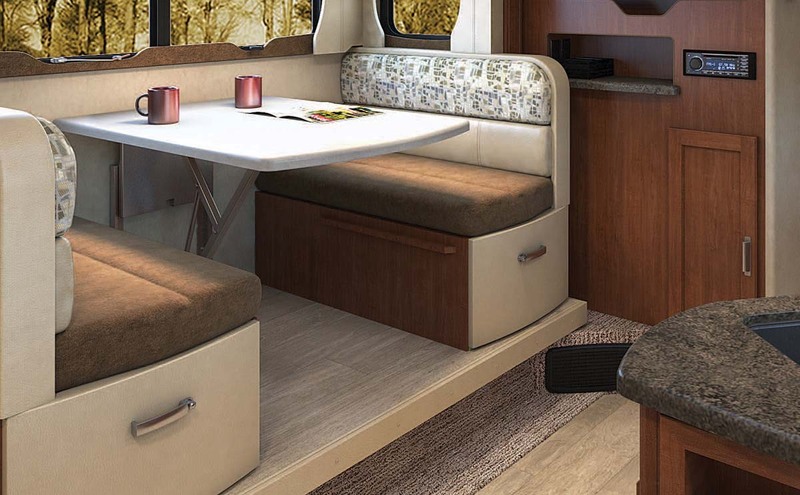 All this comfort and luxury weighing in at just 3980* pounds and abundant storage too! The new raised panel glazed cabinet doors along with the new rich wood paneling and laminated counter and table surfaces give the 1685 a very elegant look. You can also specify the 4 Seasons package and go places others can only imagine. Make your base camp with a 1685 today.